Our services provide an initial assessment/consultation and training sessions which can either be at the home or in areas where certain problems/issues arise. The initial meeting enables me to gain an in depth understanding of your dog and will be able to give you the correct advice on how to deal with the problems and incorporate tailor made training specifically designed for your dog. Every dog is different in its own way and therefore it is important to understand the specific problem and implement the correct training strategy to resolve any concerns you may have. Meeting the dog either in its own environment at home or during a walk is imperative for me to get a clear understanding of the dog’s behaviour and how it interacts with other dogs and humans. This usually takes about 45/minutes which gives me enough time to structure and suggest the right training programme for your dog. It also allows me to see if it is suitable for group walks and what types of breeds is better suited for your particular dog and to introduce socialization at a stress free pace for you and your dog. Allowing me to come to your home give me a clear in sight into the dogs living environment. This maybe the dogs sleeping arrangements, feeding, etiquette within the family and the do’s and don’ts. Some of the major problems start at the home for the dog and you may think your dog maybe happy and content but it’s actually showing signs of anxiety and confusion which can spread to walking the dog in open spaces and if the problems are not dealt with at home it will be harder when the dog is left to think for its self. 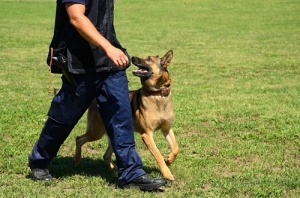 I will provide effective methods that can be implemented by you and go onto demonstrate these methods so the training can continue whist the dog is at home. Once you are happy and have a good understanding your dog will be happier and this will filter through to its behaviour whilst out on a walk. 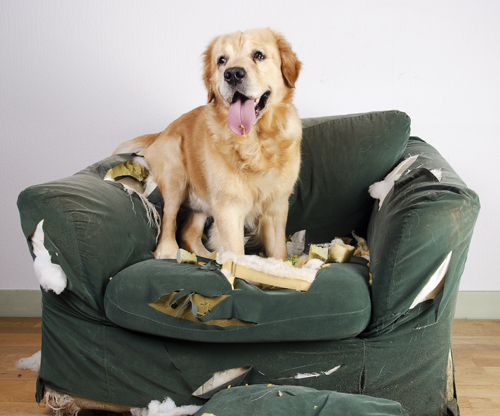 When re-homing a dog it can be a daunting experience especially if you have never owned a dog before. A common problem that I have seen is that the first couple of weeks of having the dog it seems happy and is settling in just fine. Once the dog has established its place in the family it may start to revert back to the reasons it was re-homed in the first place. My aim is to spot this before the problems arise and suggest suitable training techniques which can be effectively applied at home. It is always exciting and fun to bring a new puppy into your home and the majority of people disregard the need for training and installing the fundamentals because “its just a puppy and he will grow out of it”. This is a common mistake and if left too long the process of training a dog can be twice as hard and not as rewarding. Things like jumping up at you, howling or crying at night, chewing etc. might seem normal at the time because it’s still young but if not addressed and dealt with properly can then lead onto major problems especially if you own a large breed and what was once a playful greeting is now pinning you against the wall. The earlier you start the better and that’s why I will come to your home and see the freedom your puppy has and the way it behaves. 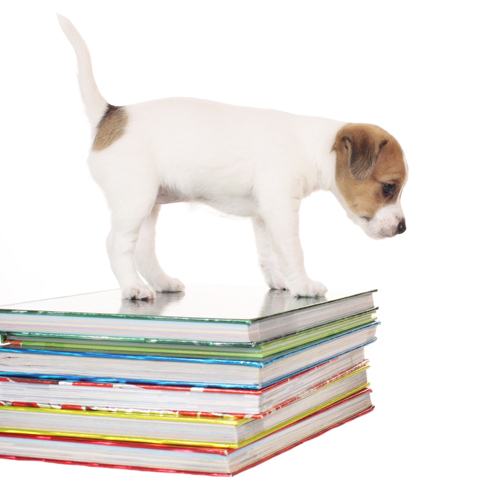 I will be able to point out fundamental training such as toilet training, the difference between play and aggression, the do’s and dont’s and this will allow your puppy to understand its place in your family and what to not to do. All my training is based on a one to one approach allowing me to give you my undivided attention and suggestions for your specific needs. Since each dog is very different I find that classes can be stressful for the dog and owner. Once I have assessed the dog I can suggest specific training for your dog and implement this to a controlled and structured environment. 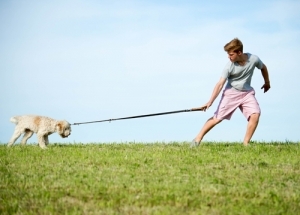 This approach suits all dogs irrelevant of size, breed and ability from puppies to obedience/agility training. Rather than classes it allows me to address specific problem areas which can sometimes be missed due to the volume of classes. 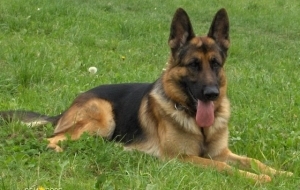 It also allows me to build a specific training package that is correct and suitable for your dog. 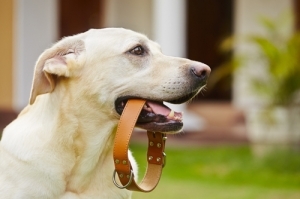 This service is most popular for dogs that have specific training problems such as: Barking, chewing/mouthing, pulling on the lead, no or poor recall and jumping up. However dogs that just don’t seem to get on with other dogs or are aggressive tend to prefer this service rather than a class environment. 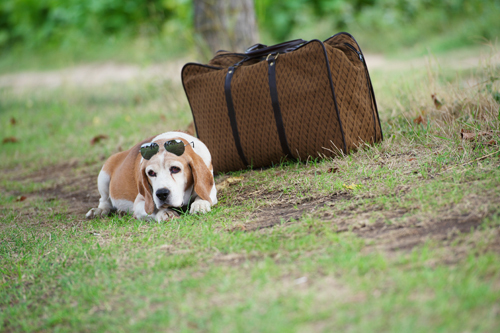 After meeting with you and your dog I will be able to give you a tailor made package that is suitable for your dog. This will take us through the basics and deal with any specific problems your dog may have and then we can home in on any techniques that you may wish to add. Field Training / Day Care. This is perfect for your dog to socialise and enjoy a long walk with other dogs around selected areas. Your dog will be allowed to play and interact in a group giving it the enjoyment of exploring fresh areas and meeting new friends. This is extremely helpful for owners that find their dog becoming easily distracted whilst going on walks. This may be caused by a dog approaching you, a new scent, wildlife etc. Therefore this service provides outdoor and applied training on a walk in the dog’s natural environment. It will show you how to read situations before they have happened and deal with the problem before it has happened making it a fun experience for everyone. A great substitute for kennels which for some dogs can be stressful and disturbing. Especially with certain breeds they need to be exercised and cared for causing them as little stress as possible. This service will allow your dog to live with us and will be walked throughout the day and no kennelling will be implemented. 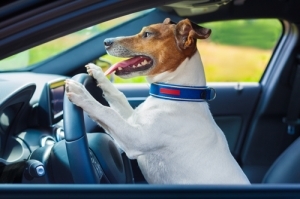 This provides a service that allows you to transport your dog for any specific need. At K9 Companion we have an in house photographer who is able to give you an everlasting memory of your dog or friends dog, which is a perfect gift. 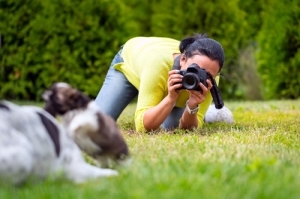 If there is a specific image from the photo gallery we are able to package to any specicfication or we could take a selection of images when your dog is out in its own environment. I would recommend the websites below if you are looking for dog products that ranges from food to sled dog bikes.